The fantastic city of Helsingborg is situated in the southern tip of Sweden, being the closest point of Sweden to Denmark. It is situated so close to Denmark that the Danish city, Helsingør is clearly visible on the other side. 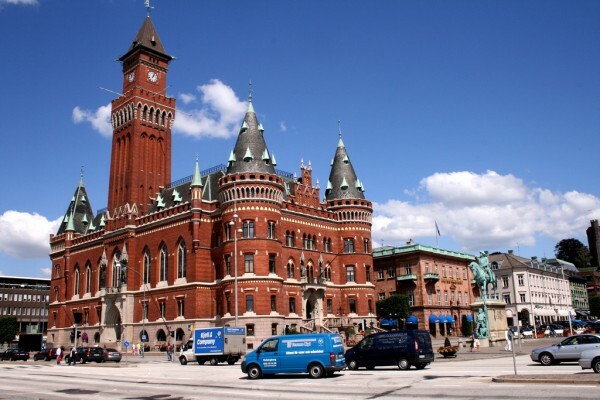 The wonderful historic city of Helsingborg is a picturesque coastal city, being very attractive for tourists. The buildings of the city are characterized by old style, not to mention the stone churches of Helsingborg. 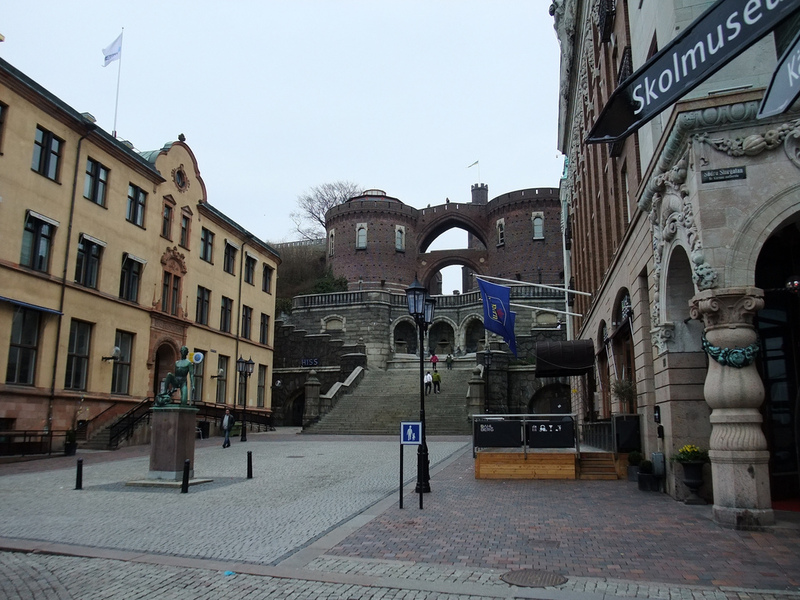 The 600 year-old medieval fortress situated in the central part of the city is another landmark of Helsingborg. There are wide streets and small alley-ways in the city at the same time. This destination is surely a remarkable one. 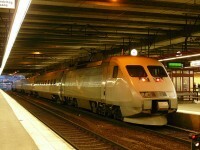 You should also visit the city of Helsingborg. 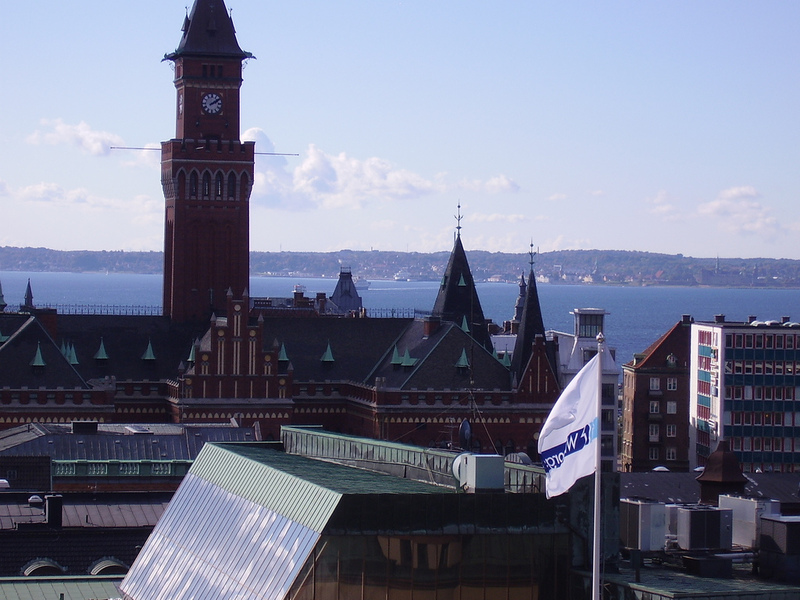 It is a great activity to make a walk along the scenic waterfront of Helsingborg. There is a recently renovated portion of the waterfront which offers an ideal place for recreation and practicing different outdoor activities. The unique lighting of the waterfront is efficient and romantic. Making a walk along the waterfront in the evening is surely a great experience. Kärnan Tower is the only remaining tower of the old Helsingborg Castle. This castle used to be one of the strongest fortifications of Medieval times. The old fortified building dates from the 14th century. The tower is located above the main square of the city. Visitors can have an excellent view from the tower over the surrounding “Øresund”, especially by sunset. 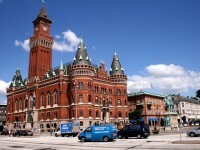 The City Hall is among the main landmarks of Helsingborg. The historical Town Hall or Rådhuset was built in neo-Gothic style. It is recognizable for its towers and pinnacles, not to mention the lavishly decorated façade. The building is also famous for its 65-m high bell tower. There are melodies played from it which can be heard all over the city. 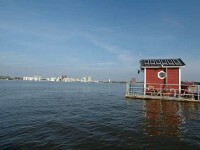 You can hear them daily at 9:00, 12:00, 15:00, 18:00 and 21:00. The beautiful St. Mary’s Church is one of the oldest buildings of Helsingborg. The construction of the church began in the 14th century. There was a smaller church on the site of the church, being built in the 12th century. The majestic church is characterized by Danish Brick Gothic style. 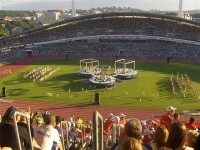 It welcomes numerous visitors every year. It is actually a fantastic open air museum which presents wonderful old buildings, beautiful gardens, different museums, a theater and even an animal farm. Fredriksdal is absolutely a must-visit sight of Helsingborg.